One of the critical components of a proper background check for a job applicant is educational experience. There are obvious reasons for doing so – i.e. whether the prior instruction and training meet the skills needed for the job. However, there are other things to consider. Is the applicant being truthful, are the schools listed accredited institutions -- and do they meet the standards you are seeking in an employee? According to Forbes, about 40 percent of people lie on their resume, with education qualifications topping the list. One concern is the diploma mill, which is essentially what the name suggests: an entity that proclaims itself to be an educational institution while providing fee-based academic degrees and diplomas. These degrees often come with little or no actual schooling or class time. Often, they do little more than provide degrees based on “relevant life experiences” with little relevance to the real world. Some applicants may consider these diplomas as a legitimate level of schooling. However, the reality is that diploma mills merely provide an easy route for those who seek a career path without putting in the time or effort. The end result is a candidate with little to no background training or skill to meet the demands of the employer. 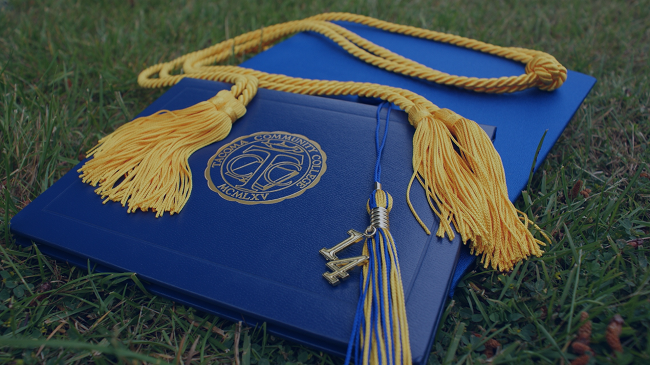 In addition to diploma mills, employers need to also be on the lookout for fake diplomas. These are easy to obtain through a number of websites and entities that are more than willing to provide very authentic looking documents. Though some also come with common misspellings and inaccurate information. We’ve had some that we’ve caught because they used the wrong spelling for words like “principal” as it relates to a person. One even came to us in a Word document which is easily alterable. Always verify a degree with the school or educational district to make sure it is legitimate. Sadly, a growing number of job seekers use diploma mills, fake diplomas, or even provide false information to obtain employment. An education background check is a quick and easy way to determine the honesty of the job candidate, as well as their commitment, dedication and responsibility. A well-educated and trained candidate adapts more quickly to the task at hand, particularly in more complex fields that require true higher-learning classroom work. Employers have many impediments to navigate throughout the hiring process. Education verification is among the most essential. Utilizing the tools of a reputable, professional screening company can help you bypass a bad hire and avoid any HR headaches and/or legal troubles that could very well follow.